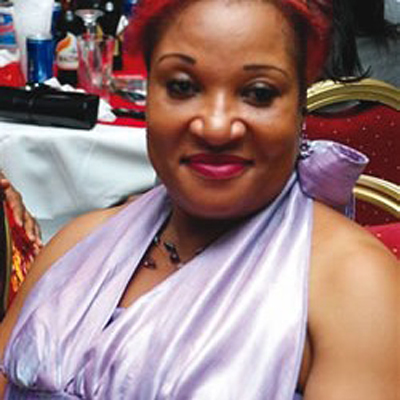 Nollywood actress Ngozi Nwosu needs an amount of N4.5million to save her life as she battles complicated ailments in the United Kingdom. Managers of “Save Ngozi Nwosu” reveals about N1.5 million of the needed N6 million has been realized. MTN Nigeria donated an amount of N1million through the special edition of “Who Wants To Be A Millionaire” dubbed “Who Deserves To Be A Millionaire” to help her fund some of the cost. The telecommunication giants have also made known to the public a dedicated account number for kind-hearted Nigerians who are willing to assist the actress with cash donations towards her treatment.